You are welcome to call between 9.00-11.00am and 2.00-3.00pm to enquire about your test results as our staff will have more time to help you at this time. You will be told how long you should expect to wait for the results at the time of your test so please bear this in mind before calling. It is then your responsibility to check them and make any necessary follow-up appointment with the doctor. We normally get the Xray reports approximately 2 weeks after your Xray. There is no appointment necessary - please arrive at least 15 minutes before the session ends. 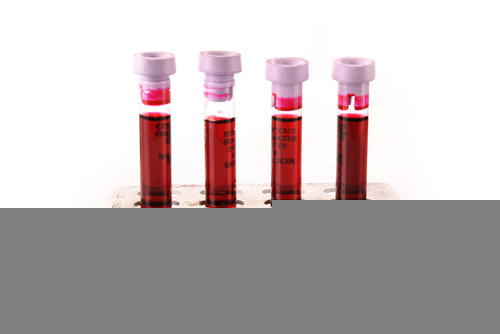 Other blood clinics run throughout the week all over the Preston area - ask reception for a timetable. 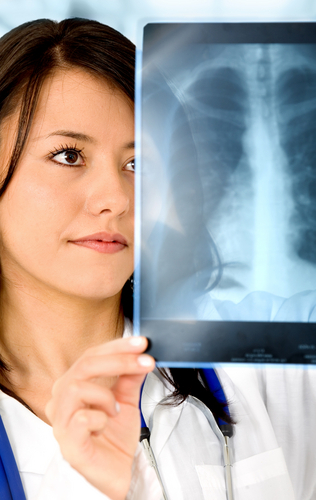 An X-ray is a widely used diagnostic test to examine the inside of the body. X-rays are a very effective way of detecting problems with bones, such as fractures. They can also often identify problems with soft tissue, such as pneumonia or breast cancer (mammogram).